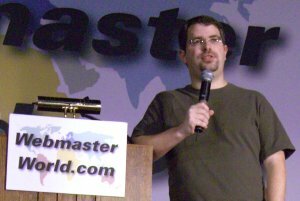 The last time Matt Cutts of Google posted something at WebmasterWorld was over three years ago on January 4, 2011. He broke his silence there yesterday posting in a private member-only WebmasterWorld thread. Why does this matter? I am not sure but he was the infamous GoogleGuy at WebmasterWorld for years and years. Not posting there, which was like a home to Cutts, for three years, is a pretty long time. Of course, Matt is busy helping webmasters at a larger scale with his videos and blog posts. What did Matt post? I won't share all the details of the thread exactly, since it is a private thread. But I will say a large site (which was unnamed) accidentally blocked themselves with a robots.txt file and was looking for ways to get reindexed quickly. Matt suggested to use the Fetch as Googlebot feature to expedite things. So the tip is useful in that we know Fetch as GoogleBot can expedite some indexing.